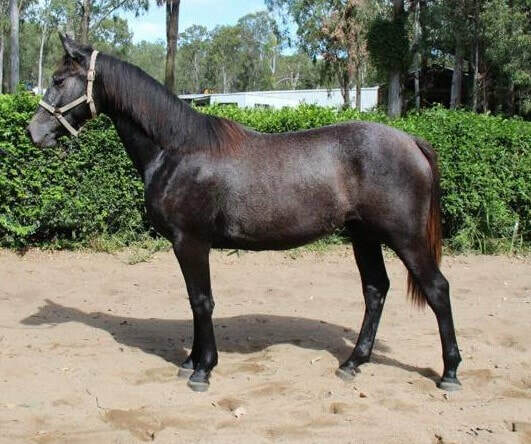 ​Cushavon Kalin Ri' is Australia’s newest RID stallion, passing his inspection in 2014 as a three year old. Kalin Ri' RID has exceptional breeding on both his sire and dam side with Conqueror King RID, a proven sire of excellent performance horses and Casey's Shadow RID, carrying the Laughton RID line, known for producing intelligent, talented and kind jumpers. 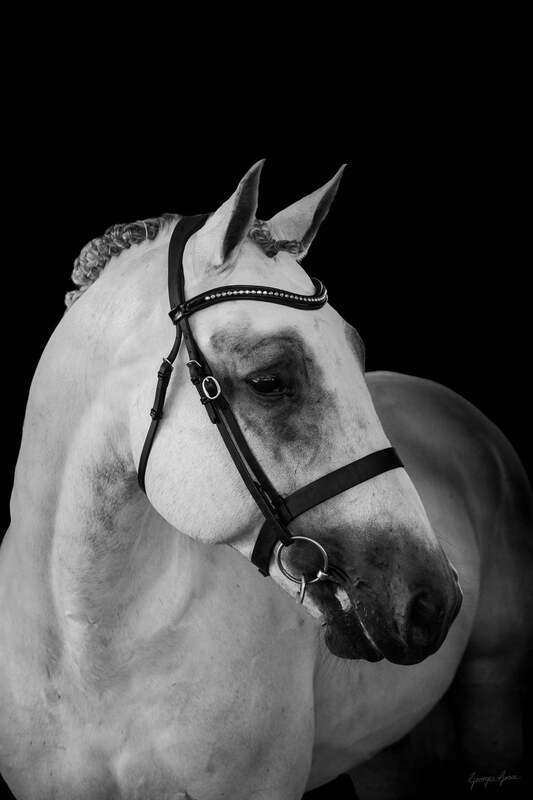 Kalin Ri' RID is an exciting home bred stallion with a handsome, intelligent head, bold, athletic movement and already shows a keen jumping ability. He has excellent fertility with his first crop of foals delivered in 2016. Recently started his jumping career, he is certainly an exciting stallion for the future!